Being afraid of the dentist has become a bigger problem in America than most people think. In fact, nearly 40 million Americans have either a dental fear or phobia and often don’t see their dentist regularly because of it. However, those who skip out on their regular dental visit are more susceptible to problems with their oral health, like gum disease or permanent tooth loss. 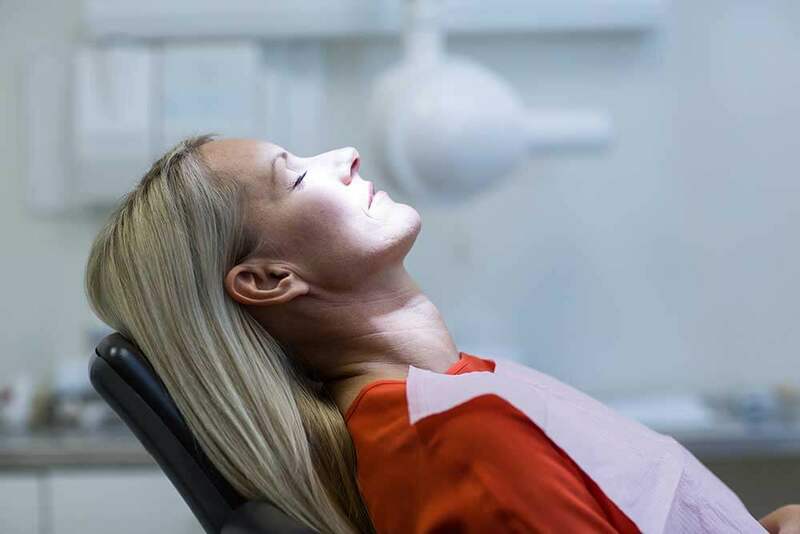 Dr. Jockin offers sedation dentistry to our patients who require more complex procedures to improve their health, yet are too scared to get them. We like to let our fearful patients know that sedation is like numbing of the brain. It reduces your anxiety, stress, or panic that typically consumes your body when you go to a dentist’s office, allowing you to face your treatment with ease. Dr. Jockin will ensure our patients are confident in the care they receive. We know each patient has their own concerns about their procedure and may require different levels of sedation. Your health is our top priority. Our team will work with you to assure you feel comfortable before we continue any further with your treatment. Dr. Jockin is a certified dentist who is permitted to safely and efficiently administer IV sedation to patients with a dental fear or phobia. Intravenous sedation is monitored anesthesia that allows patients to enter a “twilight” sleep. This will make you drowsy to the point where you’ll most likely have little to no memory of the procedure. We also suggest you have a driver after your treatment because some anesthesia may not wear off in time. Let’s work together to overcome your dental phobia. If you continue to put off your dental implant treatment, you may be at higher risk for oral infection, premature wrinkling, or lower self-esteem. 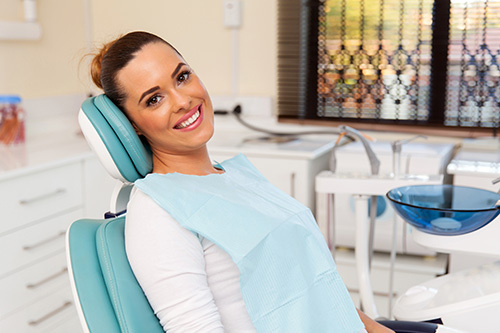 Dr. Jockin knows that many of our patients experience the ailment of dental anxiety. She’s committed to providing safe, valuable care to all our patients in Lutz, FL using sedation dentistry. Schedule an appointment today to conquer your fears with our Lake Park Dental team.